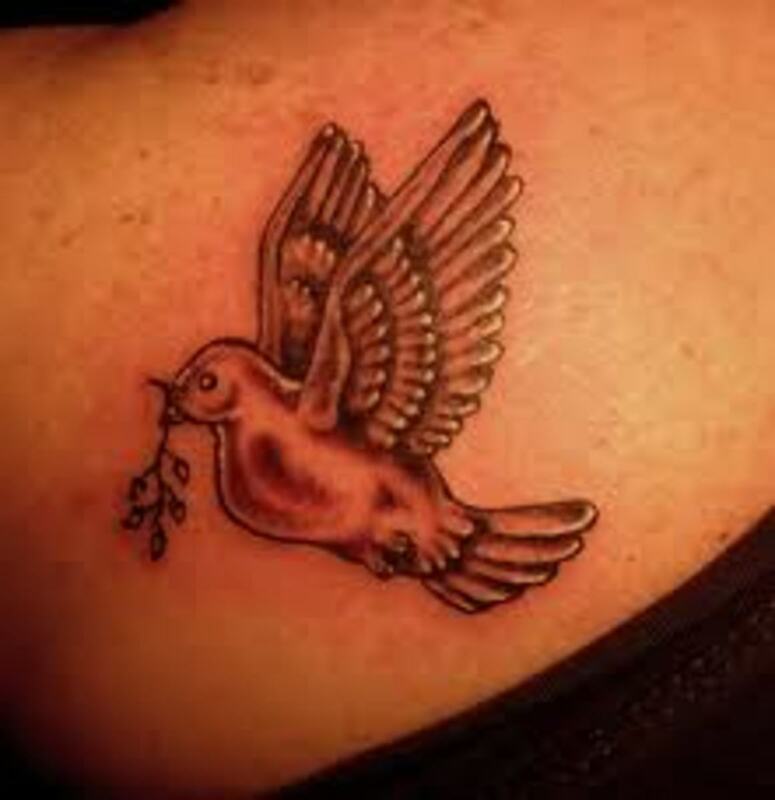 In this article, we will review the many meanings and designs of dove tattoos. 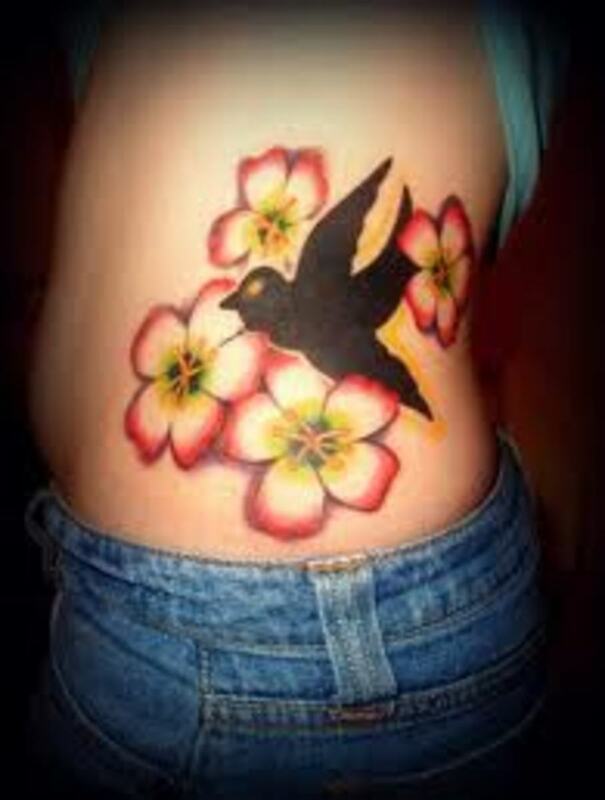 We've included many photographs, as well, and hope that you are able to find ideas and inspiration for your next tattoo. 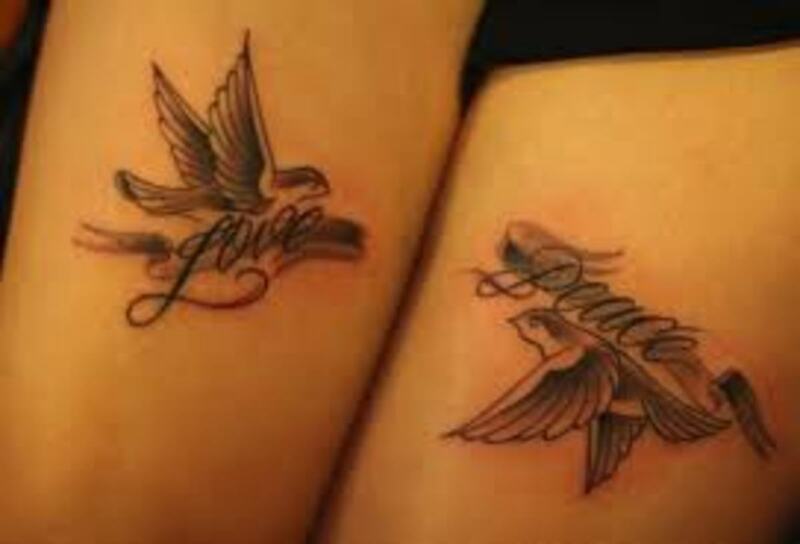 Enduring Love: Because doves mate with one partner for the duration of their lives and also take care of their young together, they represent steadfast love and devotion. The bond between the mated pair is a lifelong, enduring, and faithful partnership. 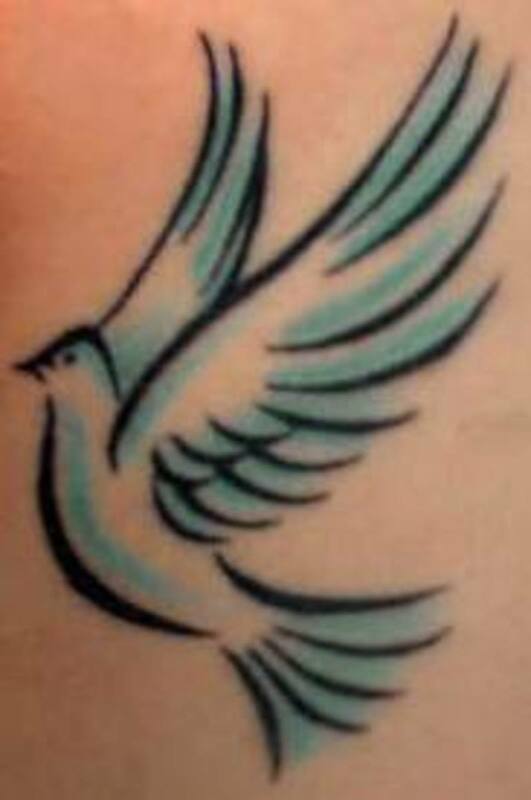 Mythological Significance: The dove is also mentioned in Greek and Roman mythology: the Greek goddess Aphrodite, the goddess of love and fertility, was said to ride in a chariot borne by doves. Her seven daughters (known as the Pleiades) are referred to as a flock of doves in Greek mythology. In Aztec mythology, the dove represents Xochiquetzal, the goddess of love, and is believed to be the mother of all humanity. The dove also has symbolic associations for Native Americans: Some tribes believed that the spirits of the dead are transformed into doves. 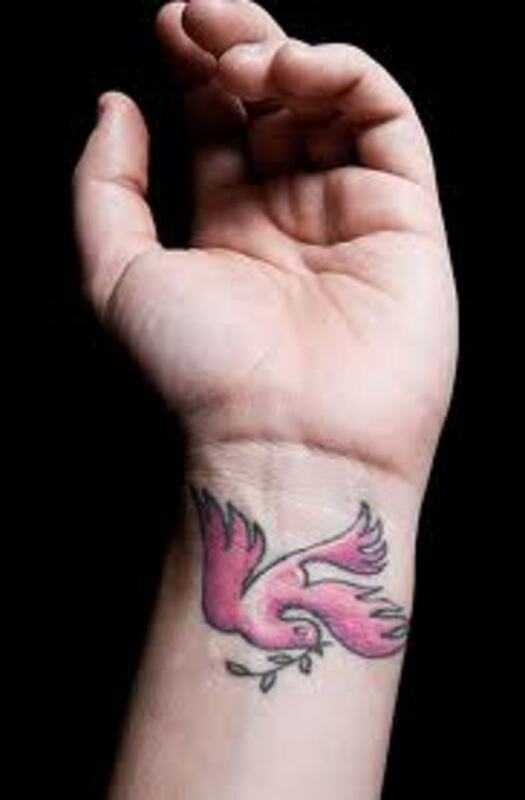 Some American Indians may use the dove tattoo to represent this association. 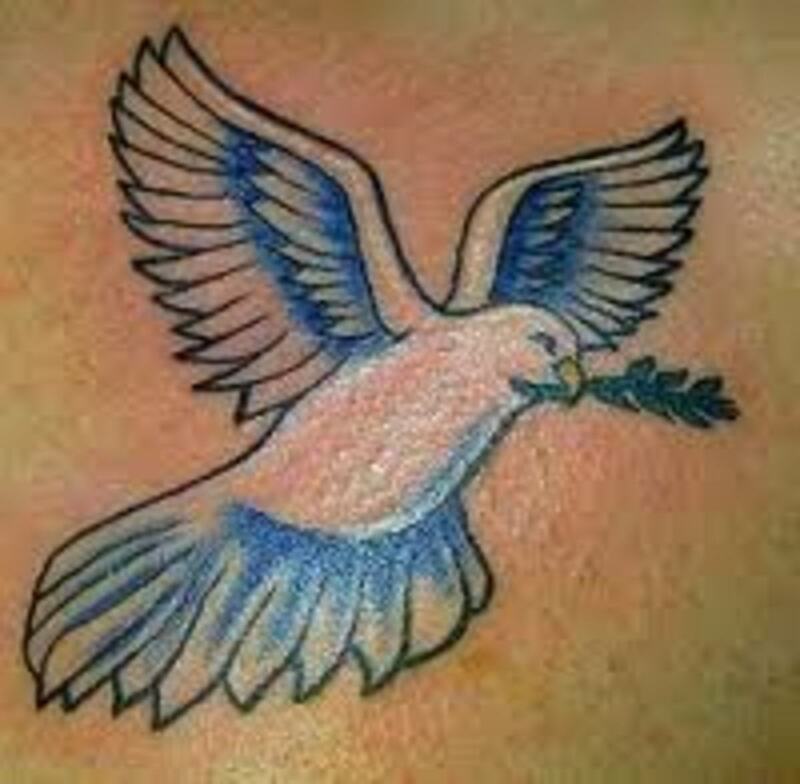 Peace and Harmony: Since early Christianity, the dove holding an olive branch in its beak has represented a symbol of peace. 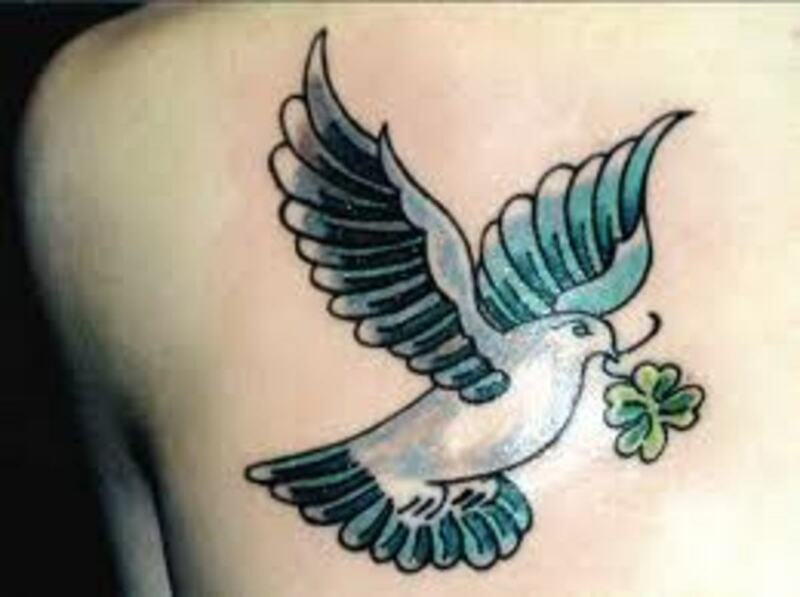 Ironically, the image of a dove holding a grenade has become quite popular as well. 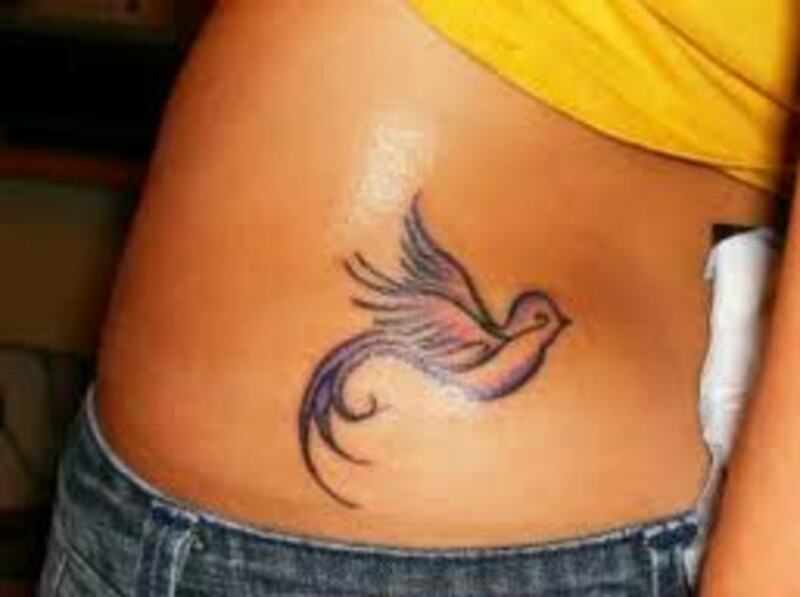 Holy Spirit: The dove is commonly associated with Jesus and Christianity. Many examples of Christian art depict Jesus accompanied by a flock of doves. Doves are mentioned often in the Bible, for example in the story of Noah's Ark. Before the great flood, God ordered Noah to build a ark for him and his family and to gather all the animals in pairs, one male and one female. God then flooded the earth and everything was destroyed. After several weeks at sea, Noah sent out a dove and a raven to look for signs of land. 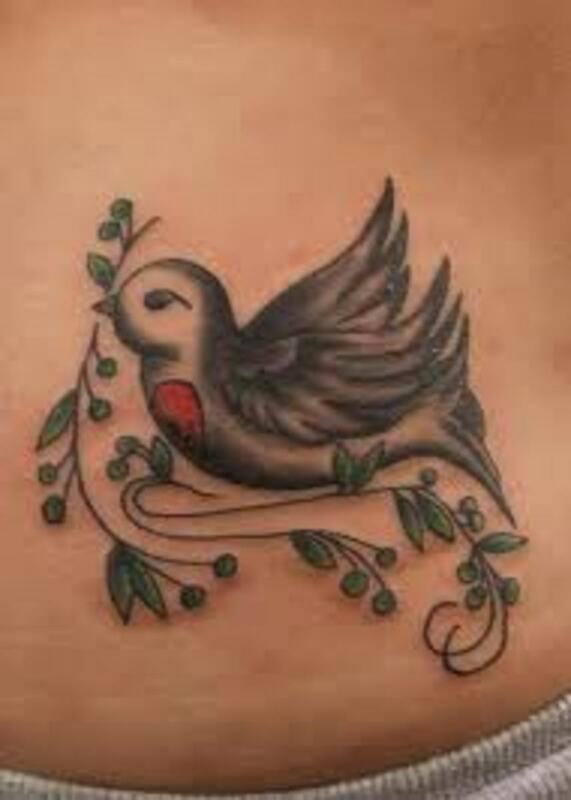 When the dove returned with an olive branch in its beak, this was a sign that life would start over. The Messenger: There are many stories about the dove carrying messages, sometimes messages from God, sometimes love letters. 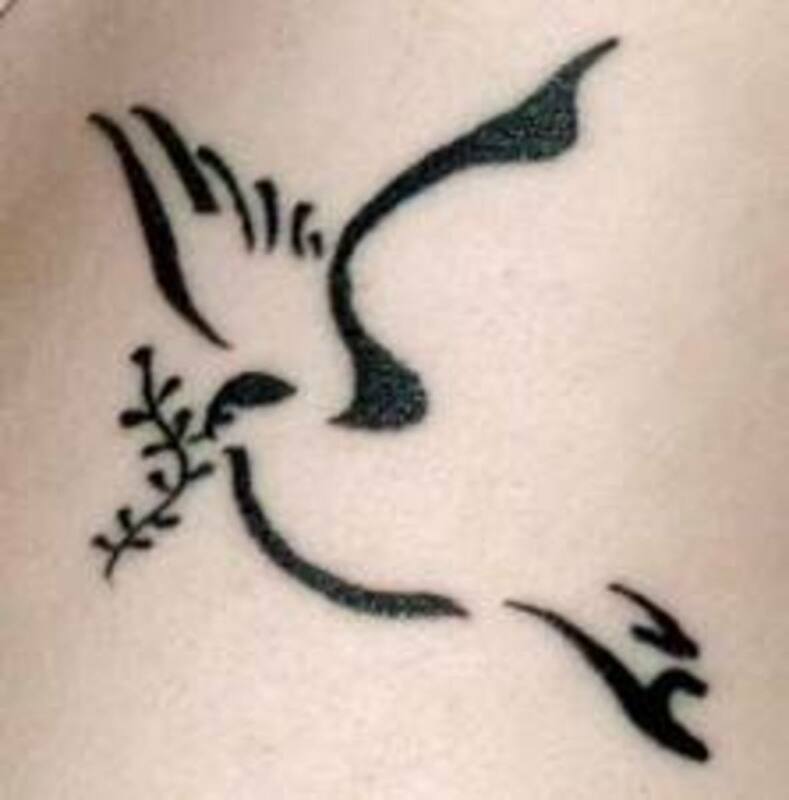 The dove is commonly interpreted as a portent of love, victory, peace, or God's will. 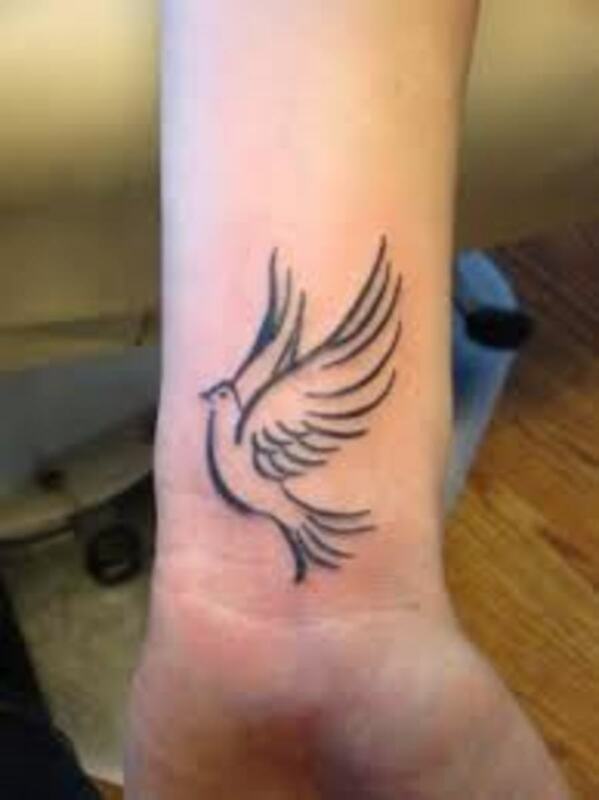 New Beginning: As in Noah's story, the dove can represent a new beginning or a fresh start, and this is the meaning attributed to many dove tattoos. 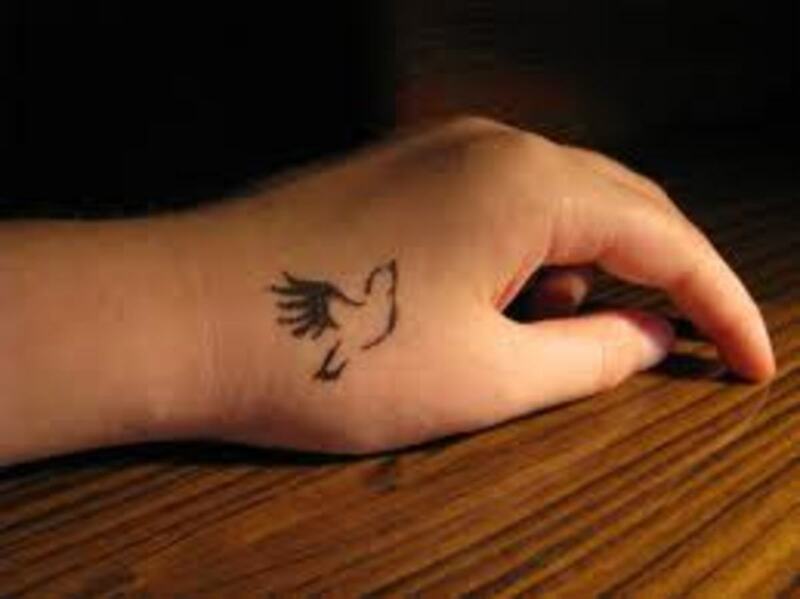 Many of us would love to forget the past and start over: The dove tattoo can be used to represent this possibility. 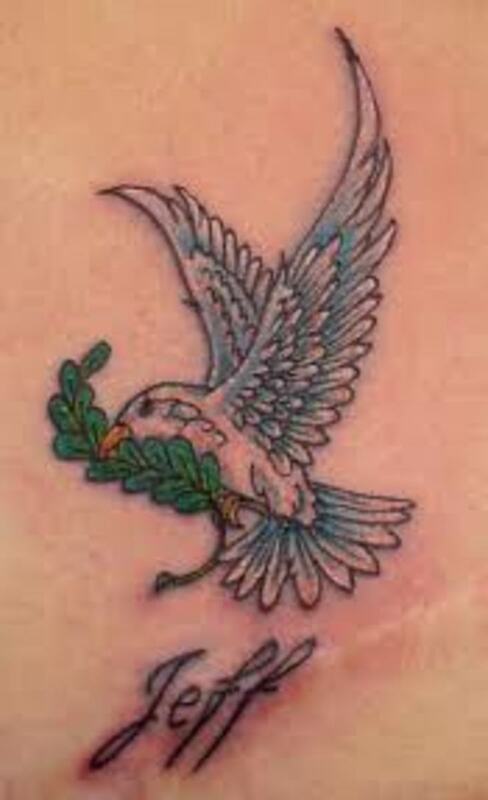 Victory or Success: The olive branch mentioned above, which is often seen in the dove's talons, can also represent victory or success. Some get this tattoo to represent success in a relationship, but it can also refer to victory in other aspects of one's life. 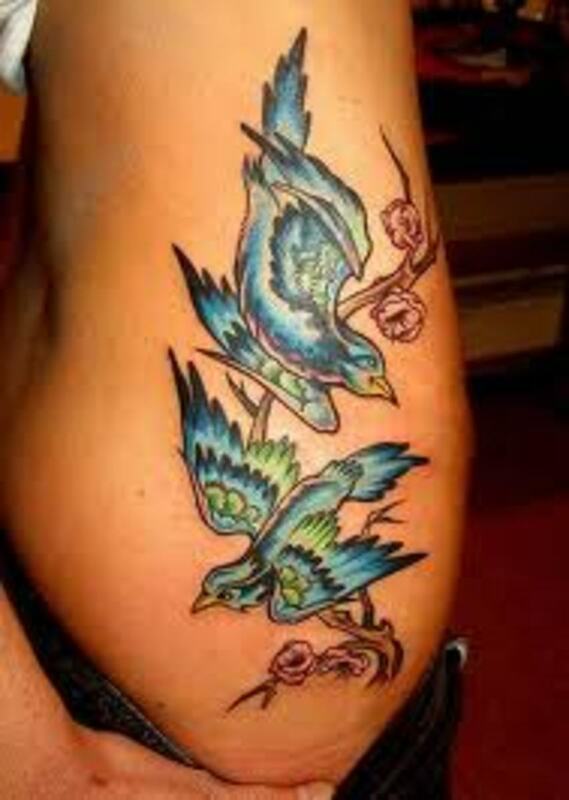 Family: The same quality of faithful, steadfast love the dove gives to its mate can extend to its family. As mentioned above, the male and female dove take care of their young together. 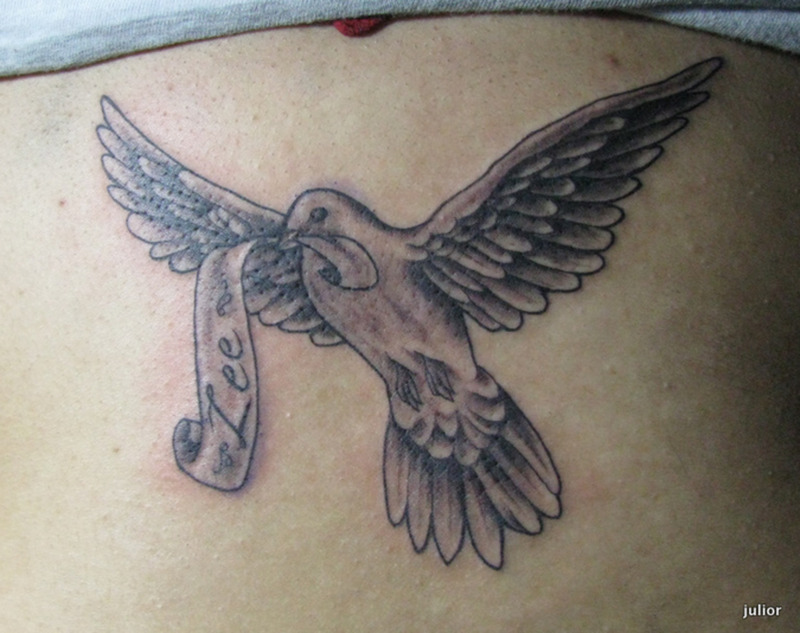 If you are looking for a tattoo that represents your commitment to your family and children, doves are the perfect choice. 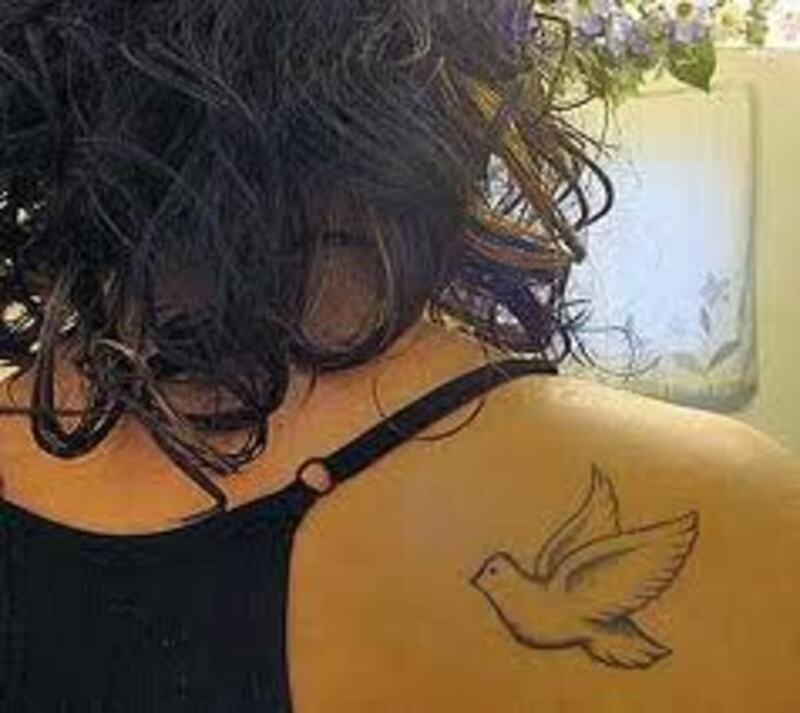 Of course, your dove tattoo can represent whatever you want it to. 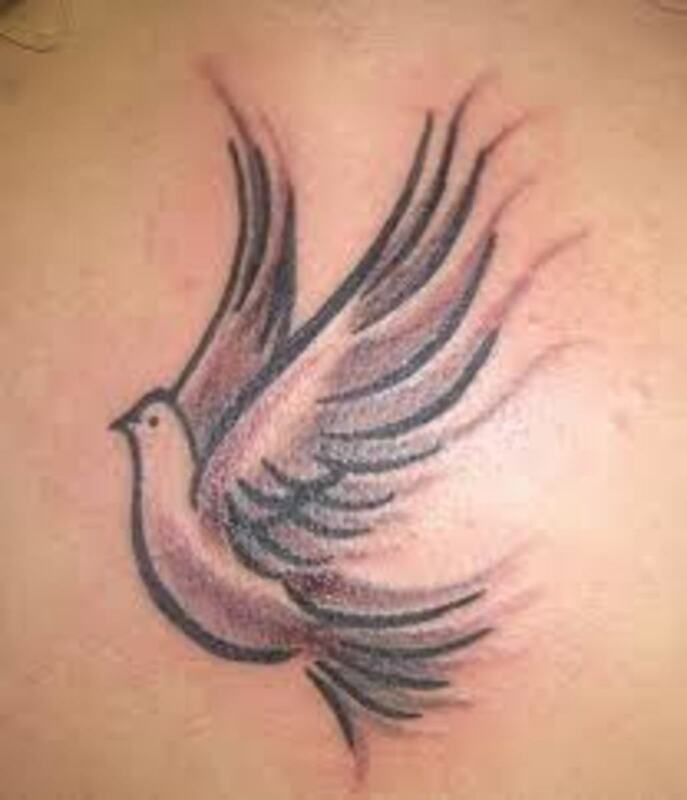 When it comes to the dove tattoo, there are a variety of different symbolic meanings, but of course the person who has the tattoo designs their own meaning. I remember when I moved in you, and the holy dove she was moving too, and every single breath that we drew was hallelujah. 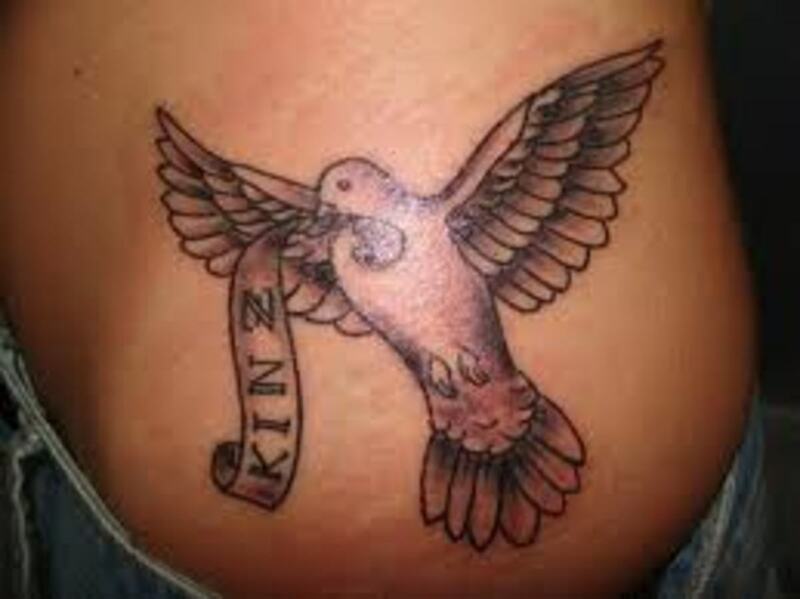 As you can see, there are a variety of different meanings associated with the dove tattoo. Its most common meanings are love and family. 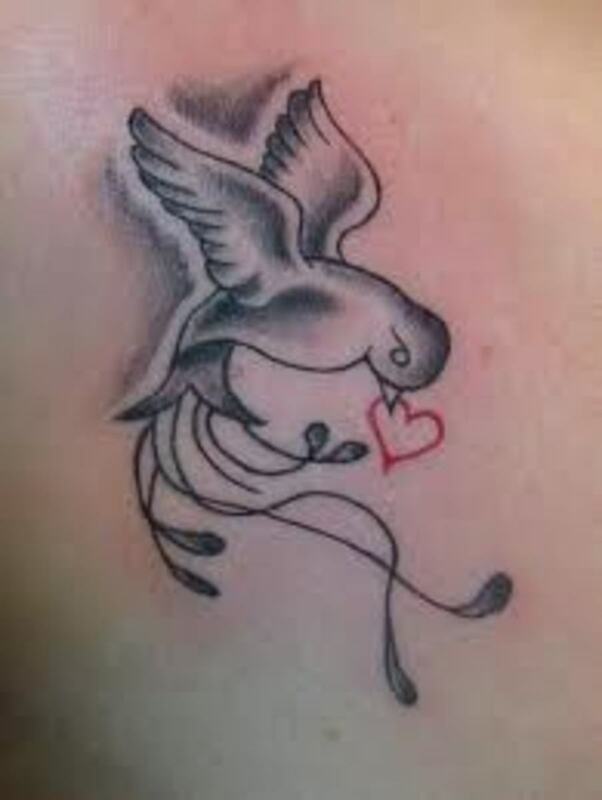 Couples often choose the dove tattoo to symbolize their love. 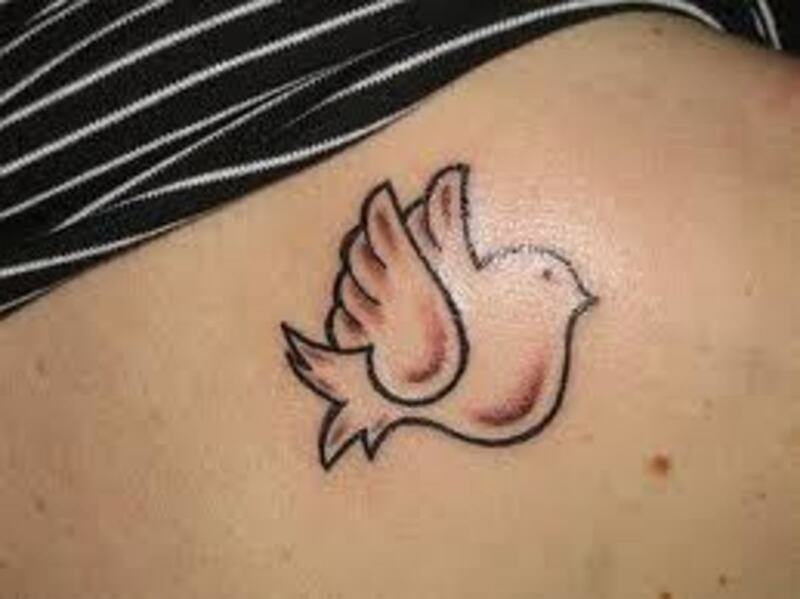 Children or parents may choose the dove tattoo to symbolize the strength of their family bond. 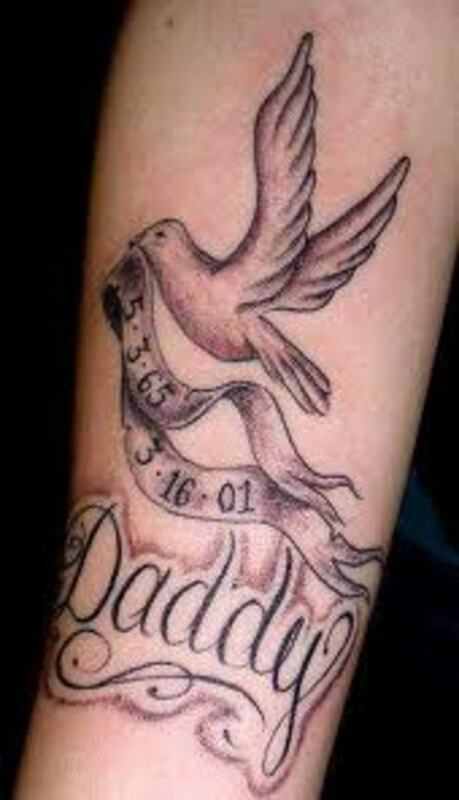 Often, this significance is emphasized with a banner or ribbon with the word "mom," "dad," or "family" inked inside, or the names of your loved ones. 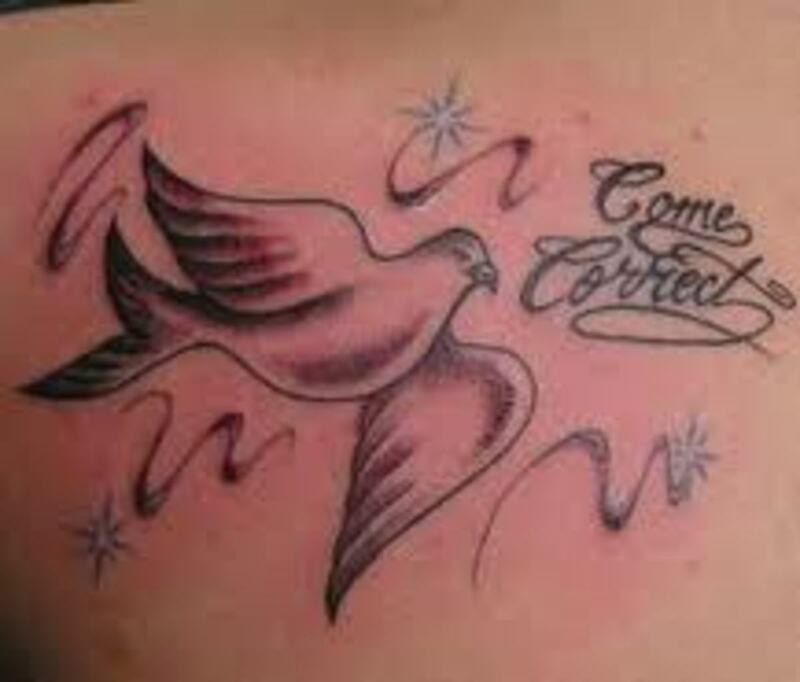 For Christians who get tattoos, the dove is a meaningful option. 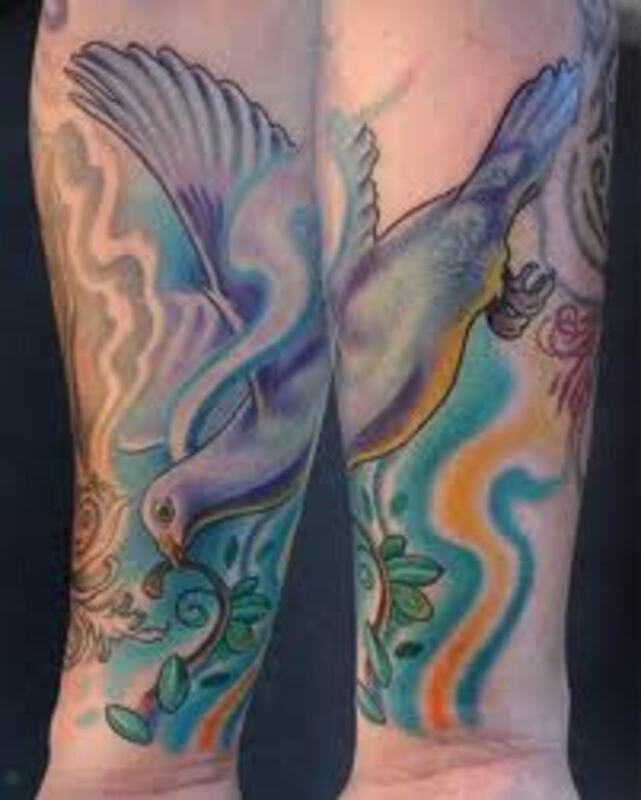 These tattoos may show the dove with a cross, Jesus, or other Bible-related symbols or figures. 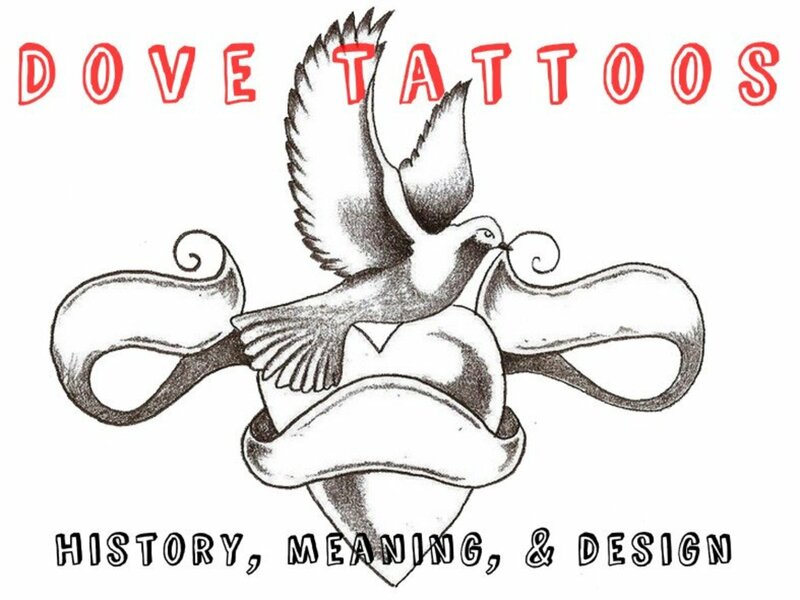 Most commonly, the dove tattoo represents love and can be designed in a variety of different ways to emphasize this meaning—inking hearts, diamonds, or two doves, for example. 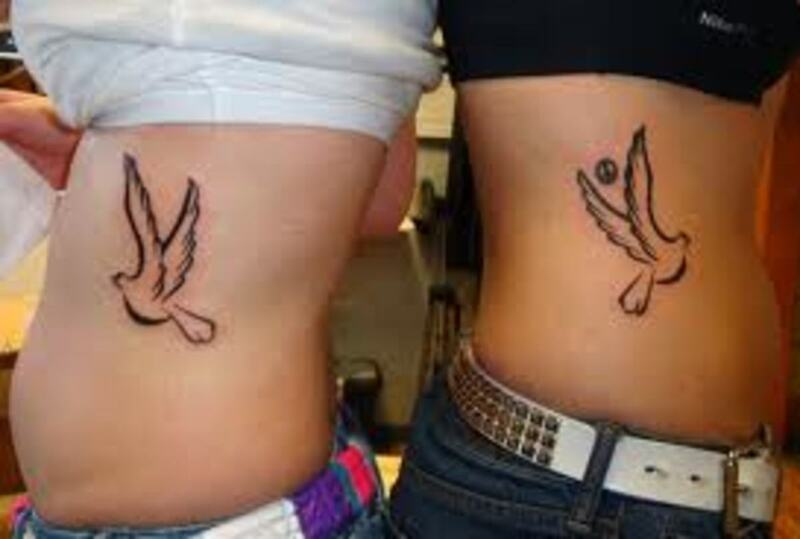 Two of the best reasons for choosing the dove tattoo is that it can be worn by men and women and designed in a variety of different sizes. 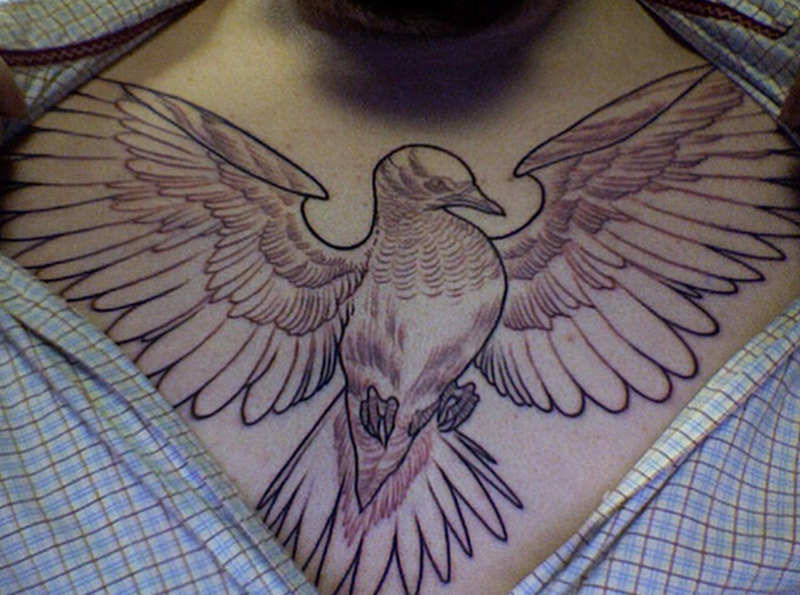 You could get a small dove above your thumb or a large dove covering your back. 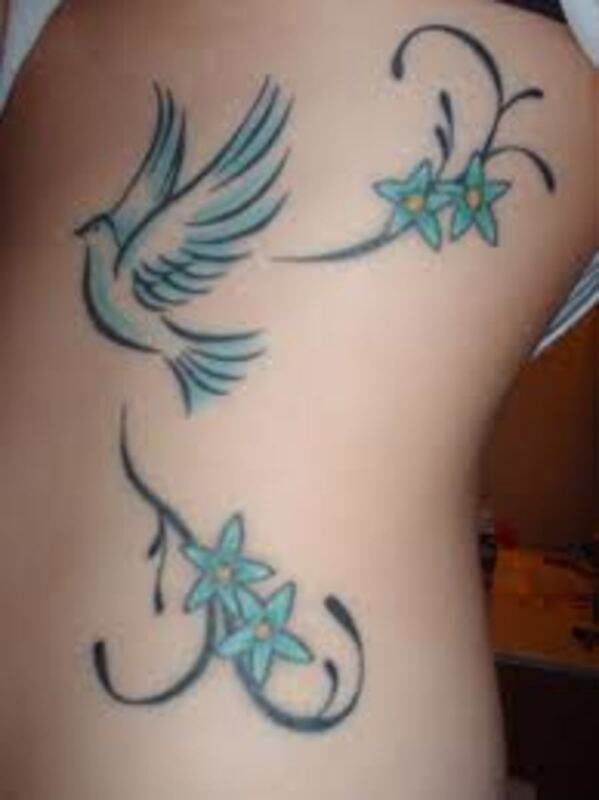 Remember, make sure you look at a variety of different dove tattoo designs before you make your choice. 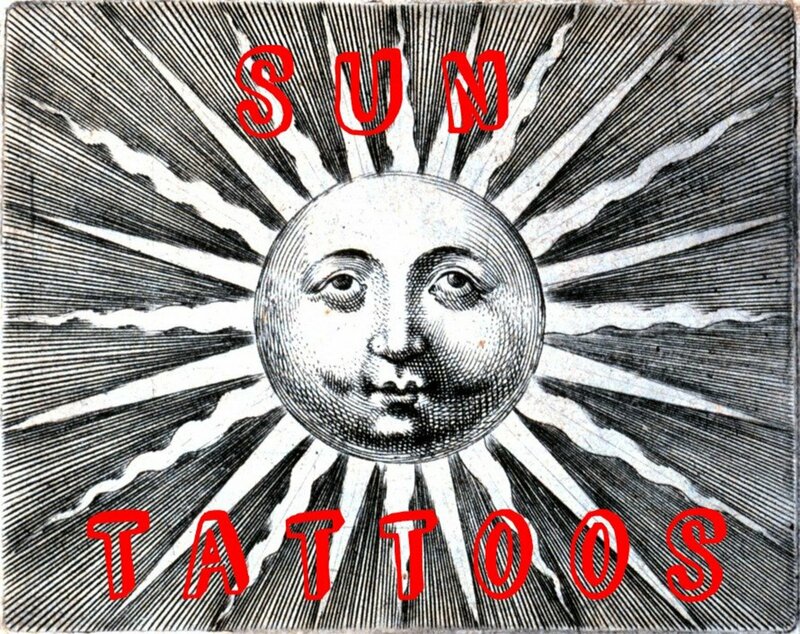 There are thousands of different tattoo styles, designs, and meanings to choose from. 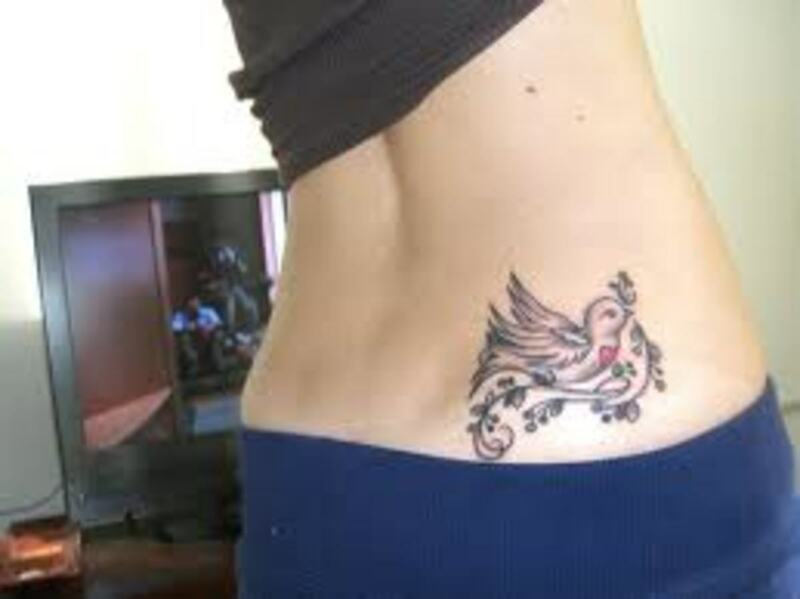 If you don't think the dove tattoo is right for you, be sure to check out more tattoos in the links below. Thanks for visiting. 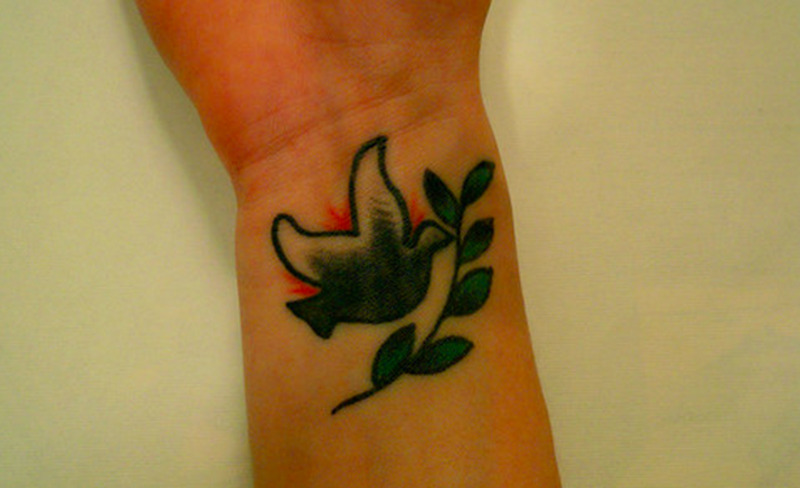 Many people, both men and women, can find meaning in the dove tattoo. 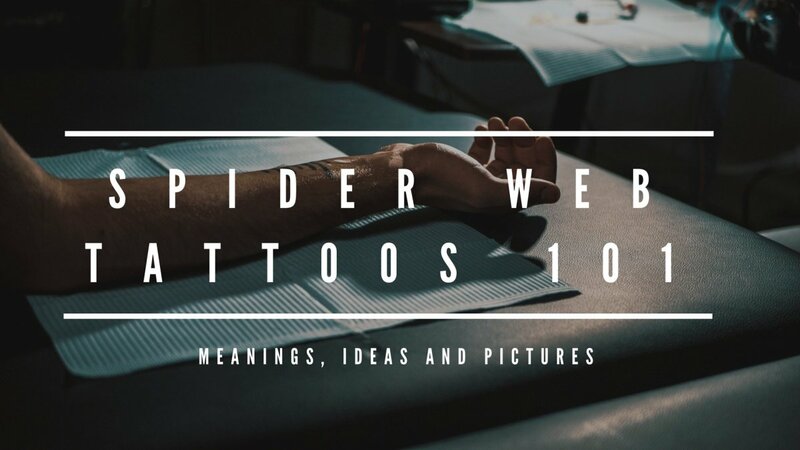 If possible, in addition to the many agreed-upon meanings I've mentioned, I like to make sure my tattoos reflect my own experience and interpretations to make them more meaningful. 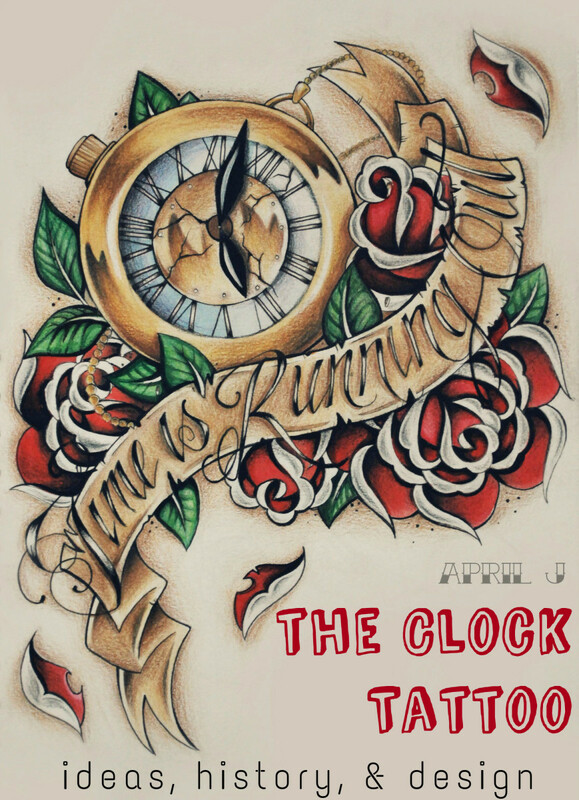 I do this by adding symbols and elements that have meaning to me. It’s okay to choose a tattoo just because you like the way it looks, but I myself look for a tattoo that holds meaning in my life, my soul, and my heart. 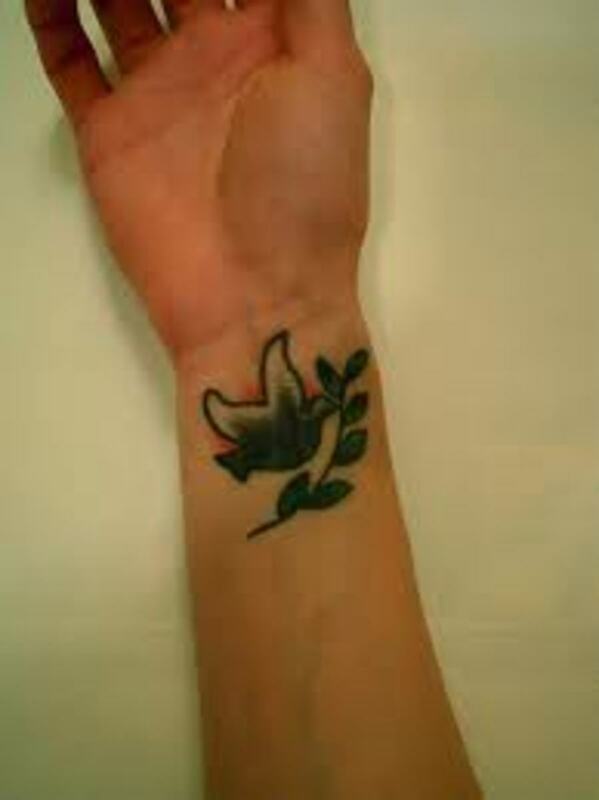 That's how I make sure I get a tattoo that I'll love forever. As I've said, the dove can be styled in many ways. 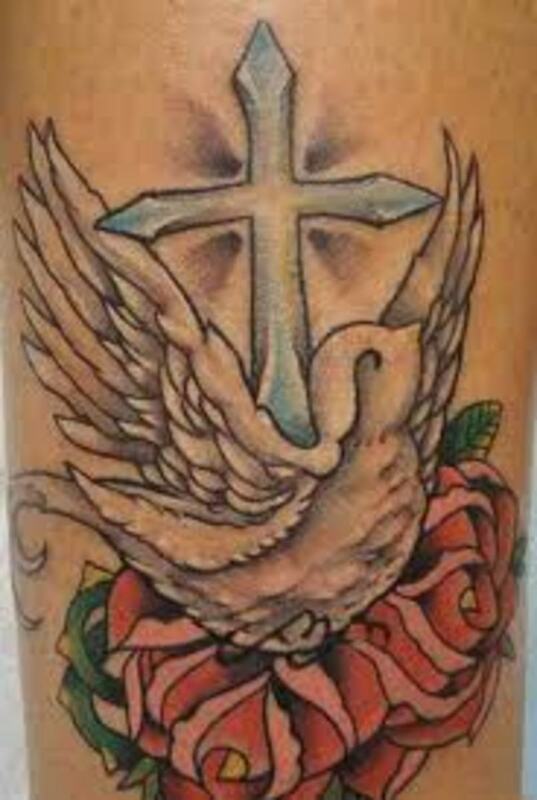 You see a lot of dove tattoos with hearts and it works great with the cross or praying hands. What else though, besides the usual? Use your imagination to come up with something that has unique meaning for you. 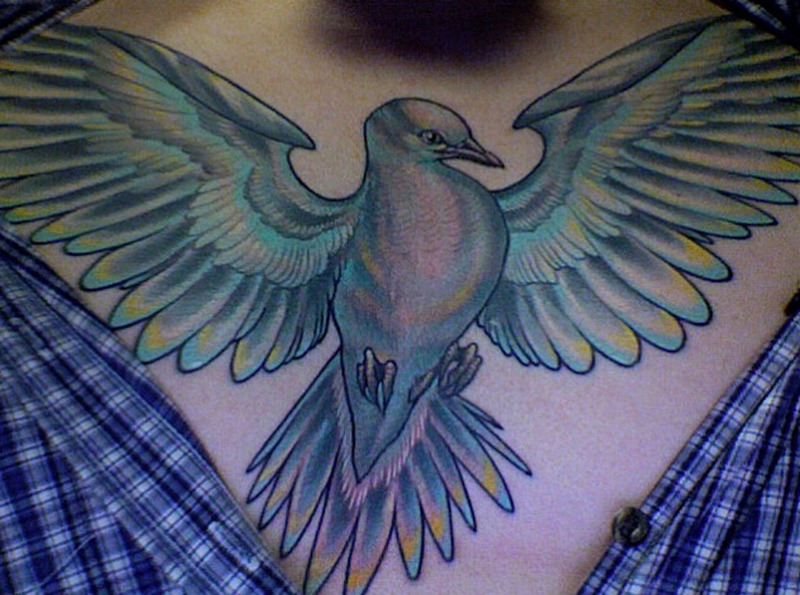 If you found your way to this article, chances are you're interested in a dove tattoo. 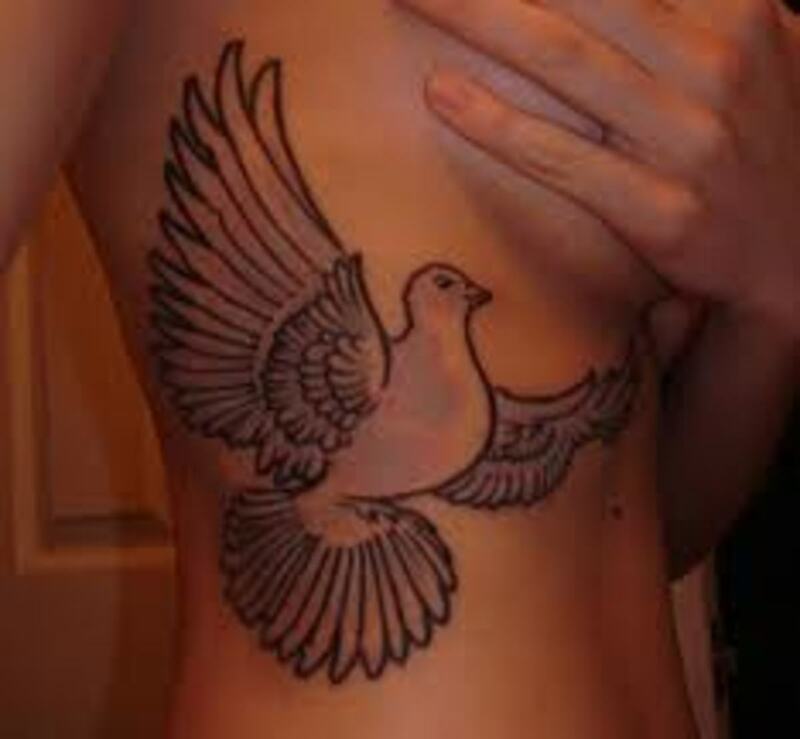 Before you get inked, I urge you to thoroughly research what kind of dove you want. 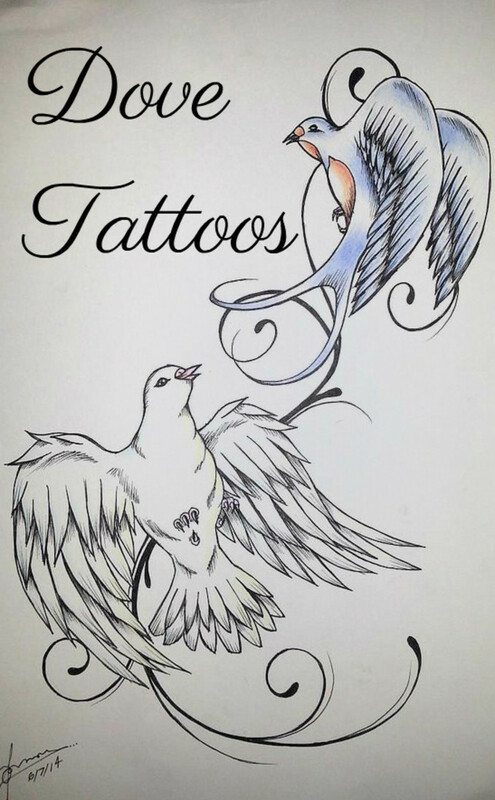 I prefer the cartoon style or abstract design rather then a dove in full detail, but you may disagree. Whatever you decide, I suggest you include aspects that hold meaning for you. 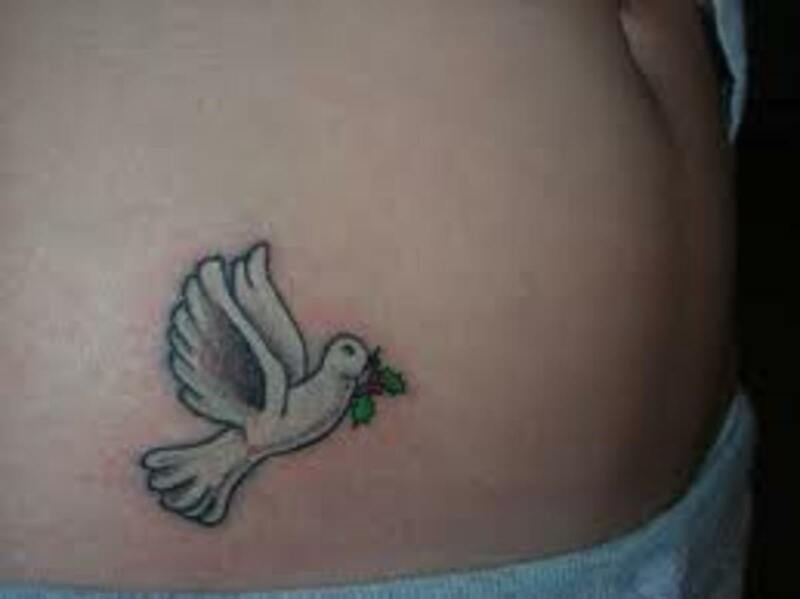 I know someone recently that choose two baby doves to symbolize her children; that's a great choice. I know a man who chose one to symbolize his past hardship and present success: that made sense. 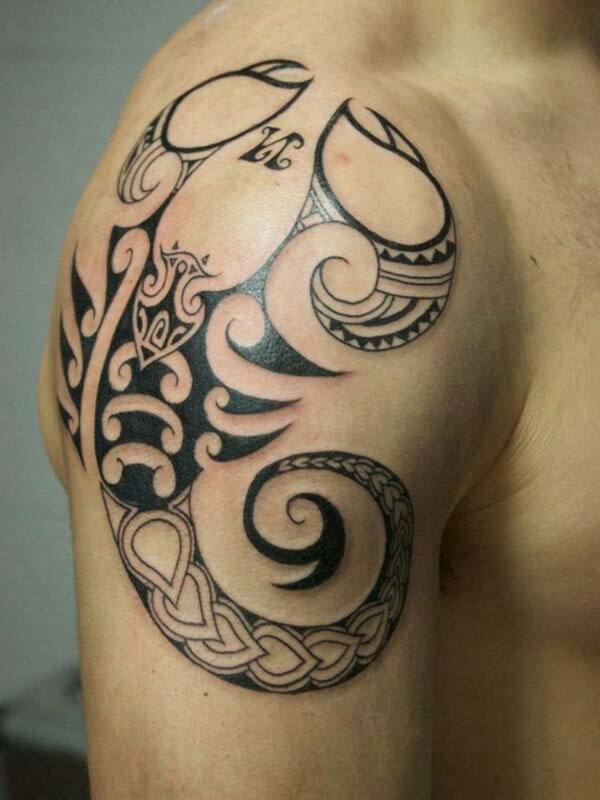 This is how you find your own meaning in a tattoo. Just remember, just because a tattoo commonly represents one thing doesn't mean that it can't represent something different for you. 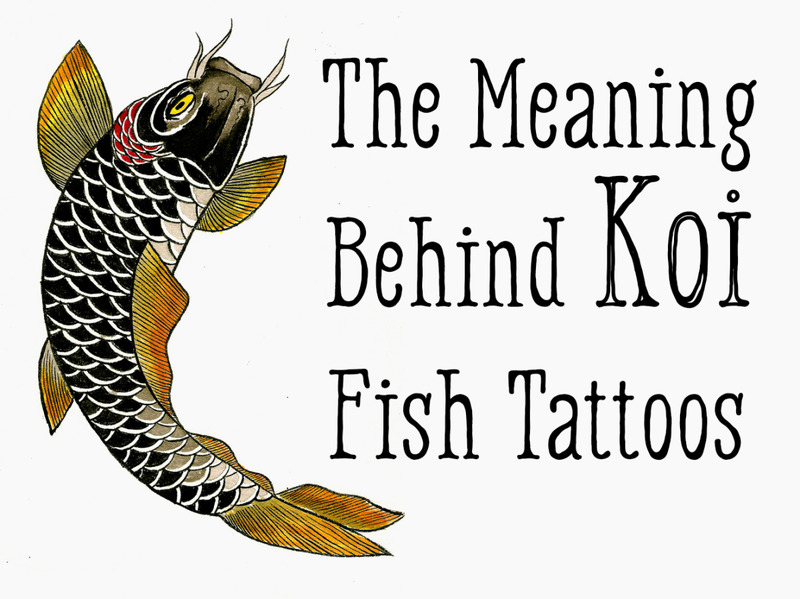 In the end, your tattoo represents what you want it to and nobody can tell you differently. 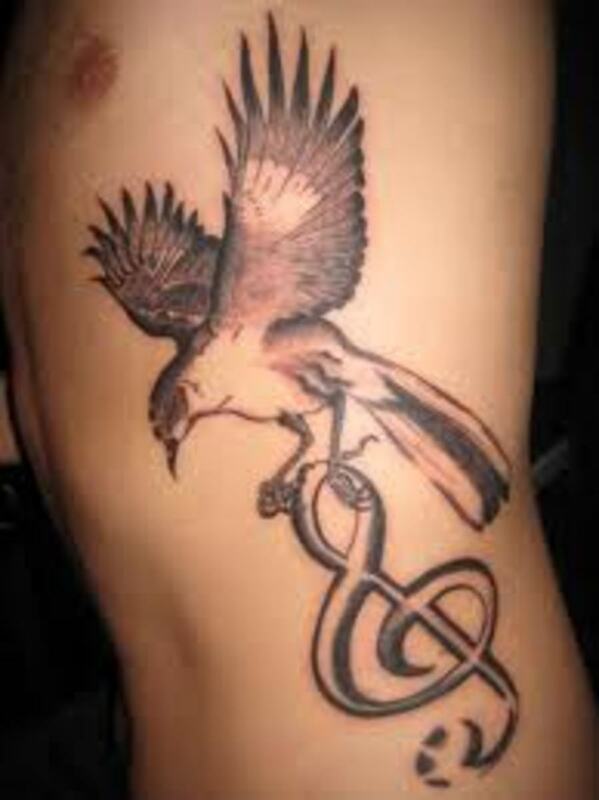 Design your tattoo carefully. There's nothing worse then getting a tattoo you regret. If you're going to wear a tattoo forever, better make sure it's the right one. And yet shall Love himself be heard, Though long deferred, though long deferred: O'er the modern waste a dove hath whirred: Music is Love in search of a word. Hyp, thanks for taking the time to drop by. Thank you for the kind words. I try to show the art and history besides just the tattoo. It means a lot coming from such a gifted writer Hyp. Number three is my favorite. 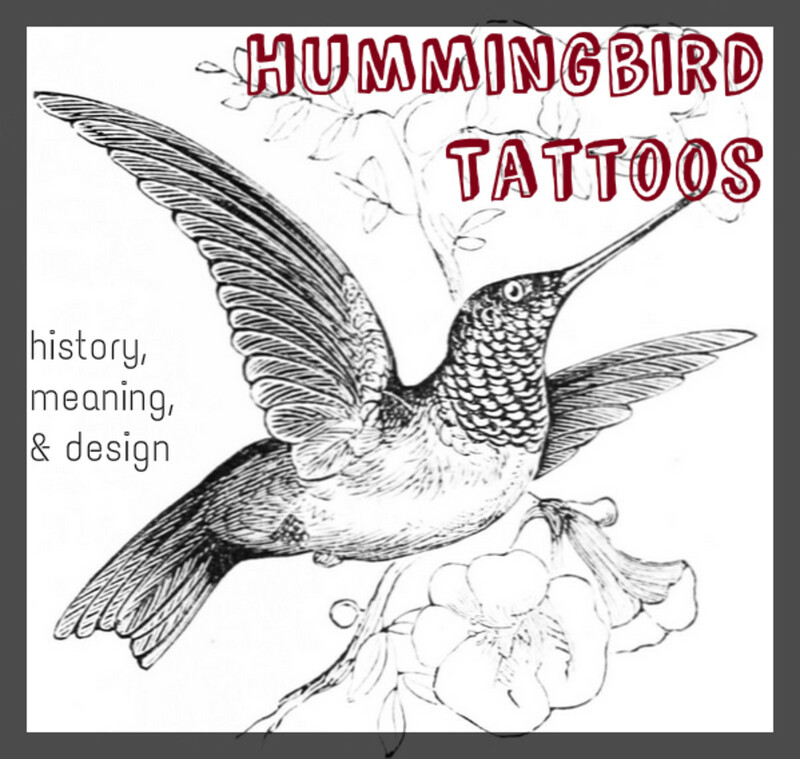 You do such great research on your tattoo Hubs. They are always just beautiful but informational also. You have a great gift for this lyricwriter. *Writer20, thank you for coming by. 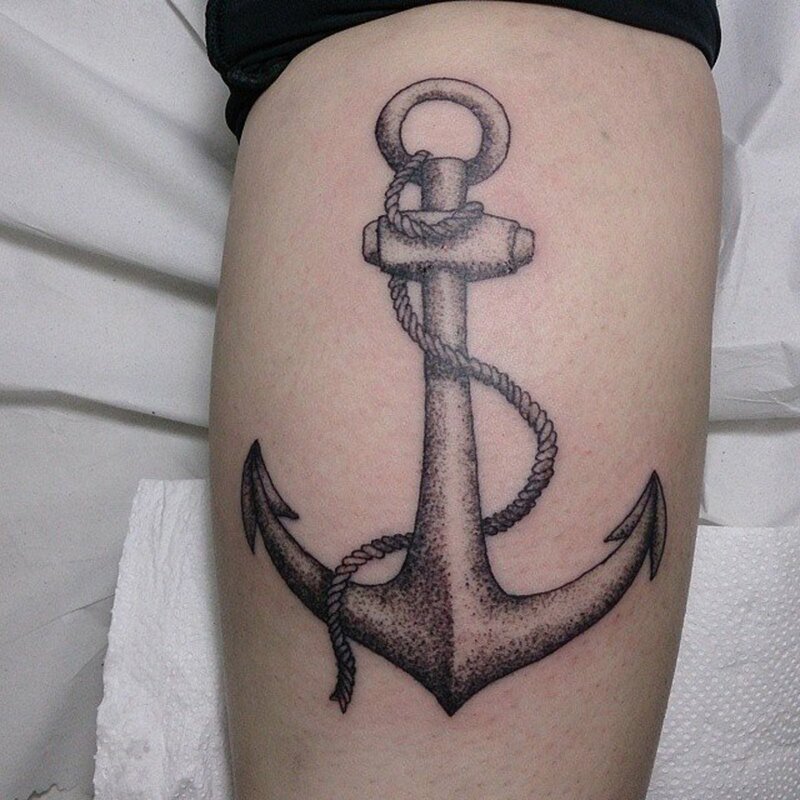 I do base it on tattoos, but I also try to reach into the symbolism and history as well, but thanks Joyce. *Gypsy, thanks for coming by. That is a good question. Based on symbolism, I would say they do, guessing though. *Prasetio, appreciate the visit. 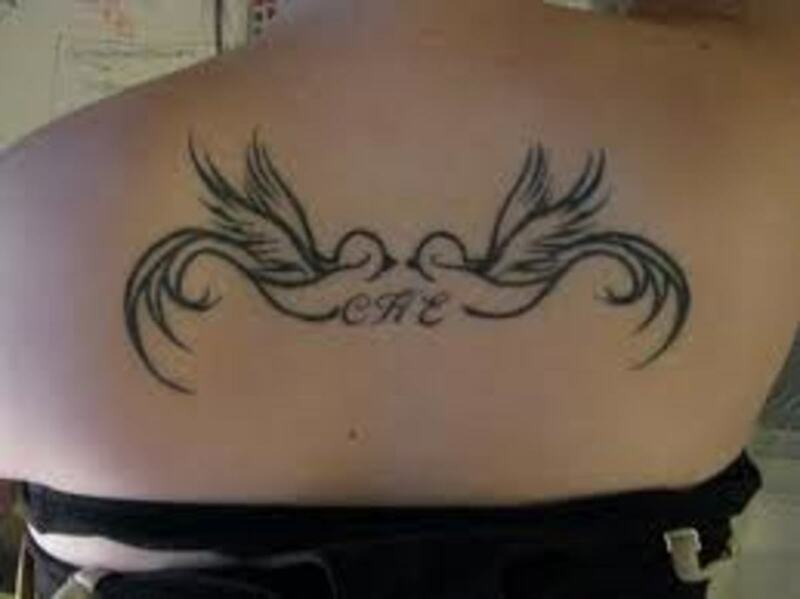 A great tattoo choice for love, femininty. Glad you enjoyed it and take care. *Lucid, thanks for taking the time to drop by and check this article out. *Alocsin, always great to see you. 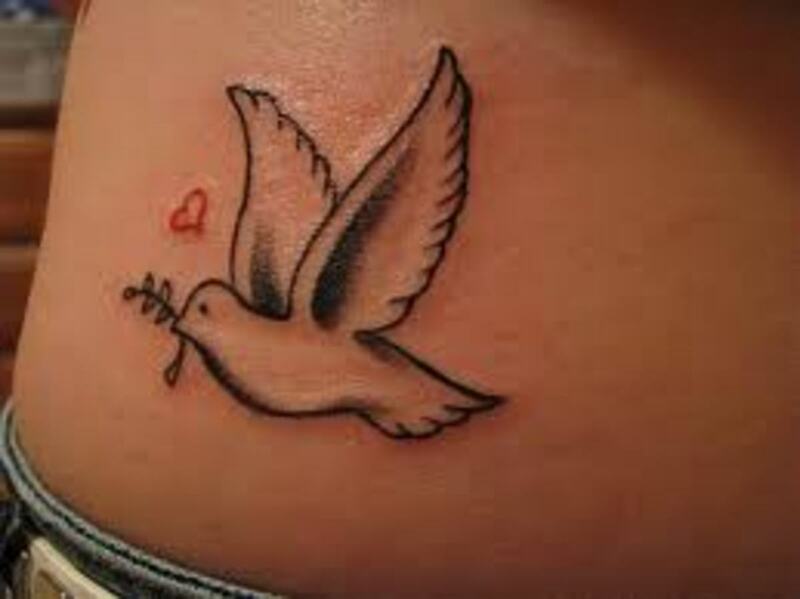 The dove is a great symbol of many things, great for a cute tattoo as well. *Frank, always a pleasure. I appreciate every visit Frank. Take care pal. *Sofs, your another one that needs one:) Maybe we will find you one of these days. Take care. *HBN, thank you so much for coming by. I am glad you enjoy them. I try to give them a wider aspect, more then just tattoos. Best wishes. The dove is a symbol of hope and what a pretty hub this is... you are indeed very convincing... No, I am still not going to get one..lol :) Have a lovely day! God Bless! These are really beautiful. I esp. 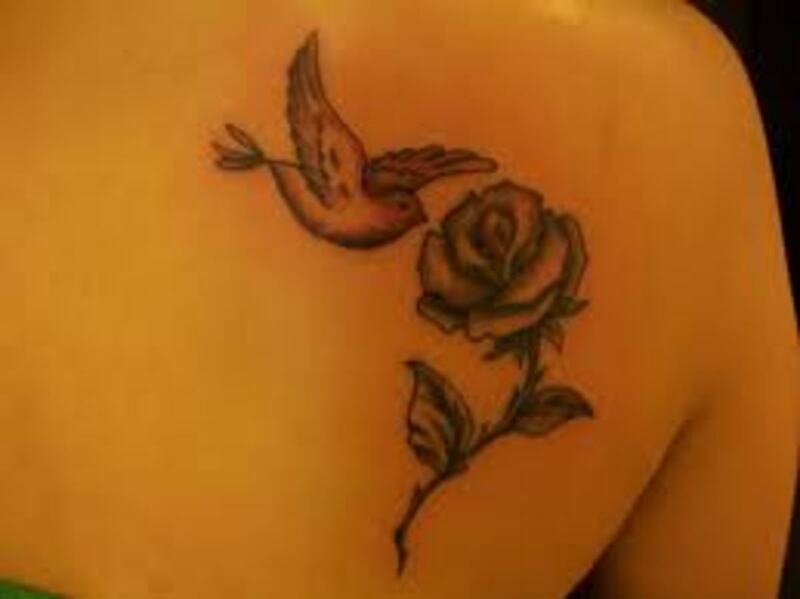 like the dove with the red heart..Thank you Ricky.. I knew some of the meanings of this symbol, but you pointed out several more. Voting this Up and Beautiful. Very nice use of simple color. Adds a 3D effect. Dove is a cute bird. 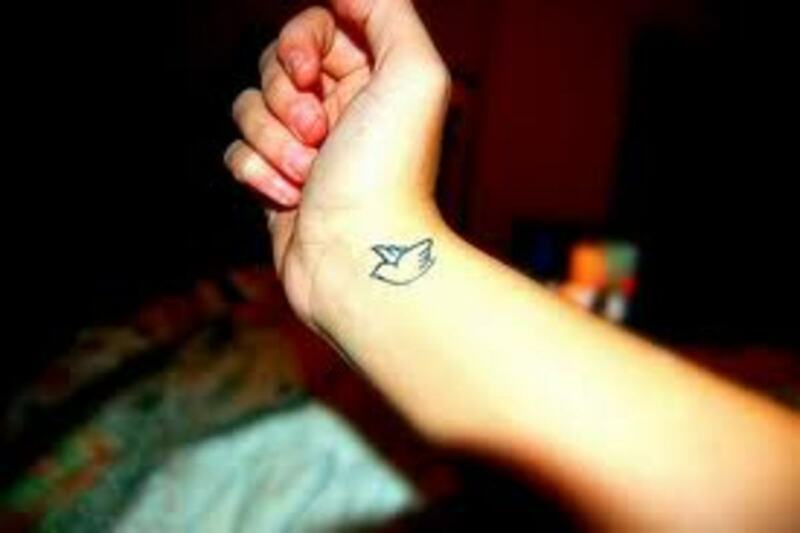 That's good idea to use dove as inspiration in tattoo. I really enjoy all pictures here. Well done and rated up! Voted up and beautiful. I wonder - do doves and pigeons have anything in common? 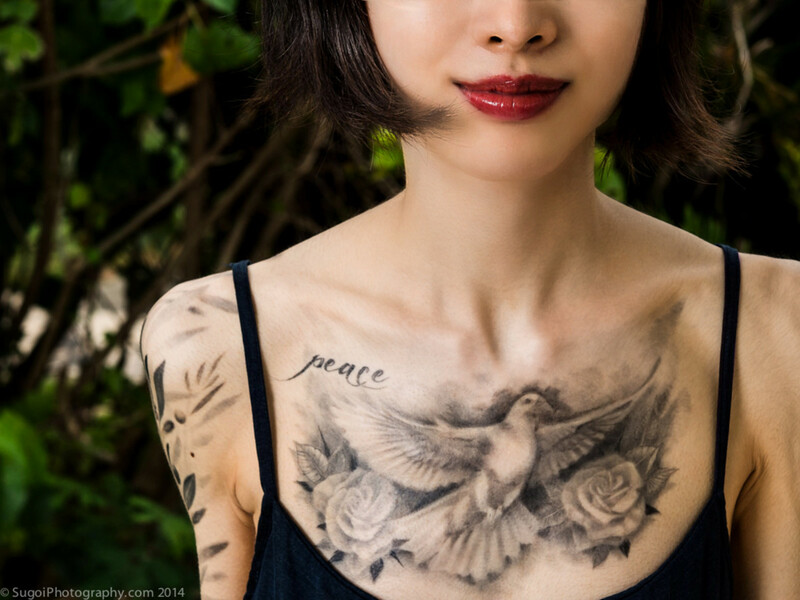 Fascinating hub about the meaning of dove tattoos with many beautiful pictures. 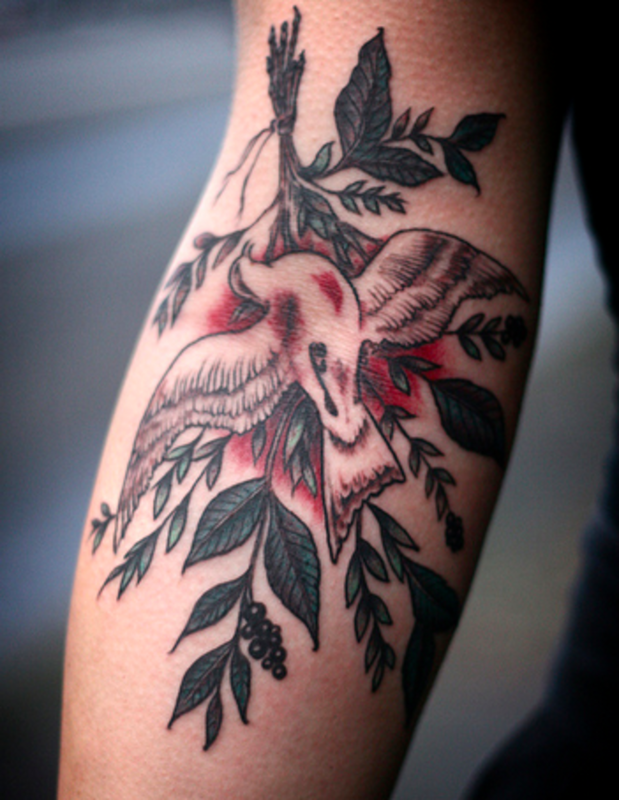 I always enjoy reading your tattoo hubs because you cover the symbolism in such great detail. Voted up across the board except for funny.